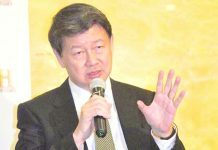 BACOLOD City – Officials of the Metro Bacolod Chamber of Commerce and Industry (MBCCI) expressed optimism that development would spread to the countryside once the proposed solutions of the Philippine Chamber of Commerce and Industry (PCCI) are implemented. PCCI, the country’s largest business organization, presented to President Rodrigo Duterte during the 44th Philippine Business Conference and Expo (PBC&E) on Oct. 18, a list of resolutions containing proposed solutions to the many issues challenging the country’s economy. “We are happy that the President recognizes these needs and possible solutions,” MBCCI president Roberto Montelibano said. Montelibano and chief executive officer Frank Carbon led the MBCCI contingent in the two-day conference themed “Infrastructure and Digital Economy: The Game Changers”, held at the Manila Hotel until Friday. The list included 45 resolutions from PCCI committees and 61 from regional business conferences consolidated in the 44th PBC&E and submitted to the Chief Executive. These resolutions are in the sectors of agriculture, agro-forestry, and fisheries; ease of doing business; education; energy; environment; industry and manufacturing; infrastructure, transportation, and logistics; legislative reforms; mining and mineral resources; taxation; and tourism. 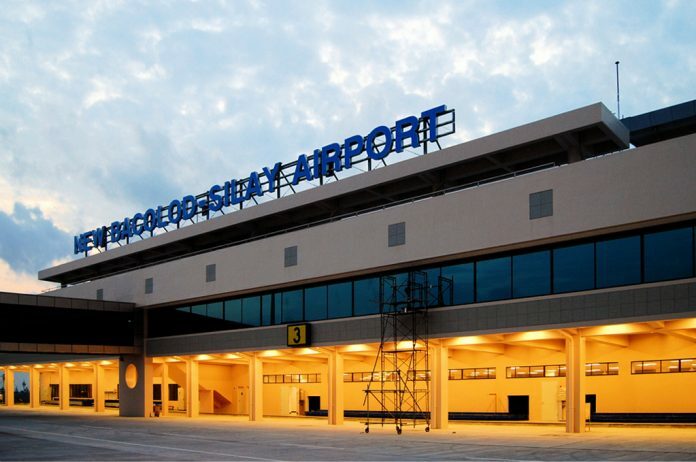 Montelibano said there is a need to remind Negrense lawmakers to push for the expansion of the Bacolod-Silay Airport’s runway to cater to bigger aircrafts. 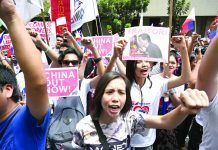 “It is now up to us to keep on pushing the government for its implementation,” he added. 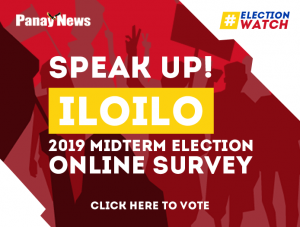 Montelibano also said that with the increasing traffic between Negros, Cebu and Iloilo, there is a need to encourage more transport systems, particularly roll-on roll-off ports. Carbon said the development of airports is seen to positively impact the regions and provinces, including Negros Occidental, especially in terms of tourism. 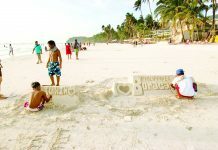 Better airports will open more opportunities for tourists to visit the provinces, he said.